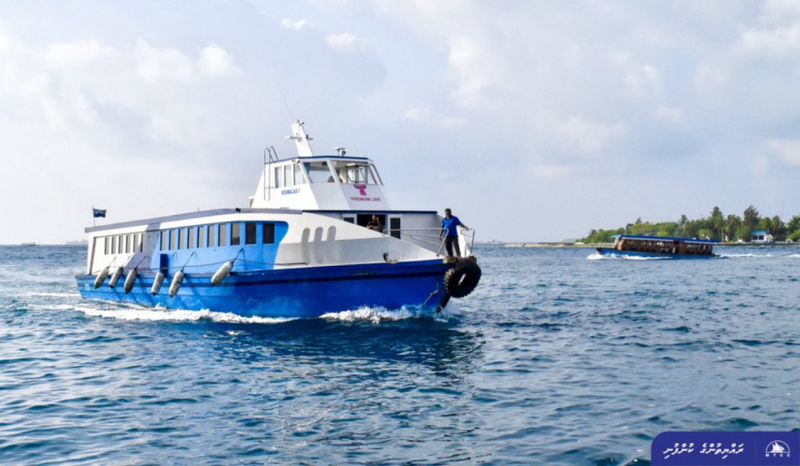 Maldives Transport and Contracting Company (MTCC) has made the decision to stop all its ferry services between Male’ City and Hulhumale’ except for its premium link ferry (AC ferry) services on November 5. MTCC noted in a press statement it issued this Sunday that the decision was made due to the opening of the Sina-Male’ Bridge (China-Maldives Friendship Bridge) between Male’ City and Hulhumale’. The company said it will stop its normal ferry services and express ferry services between Male’ City and Hulhumale’ at midnight on November 5. The company said it will continue to provide bus transportation services within Hulhumale’. The opening of the Sina-Male’ Bridge last September has led to a great drop in number of ferry passengers.